Happy Monday, dear readers! I hope you had a wonderful weekend and your week is off to a wonderful start! 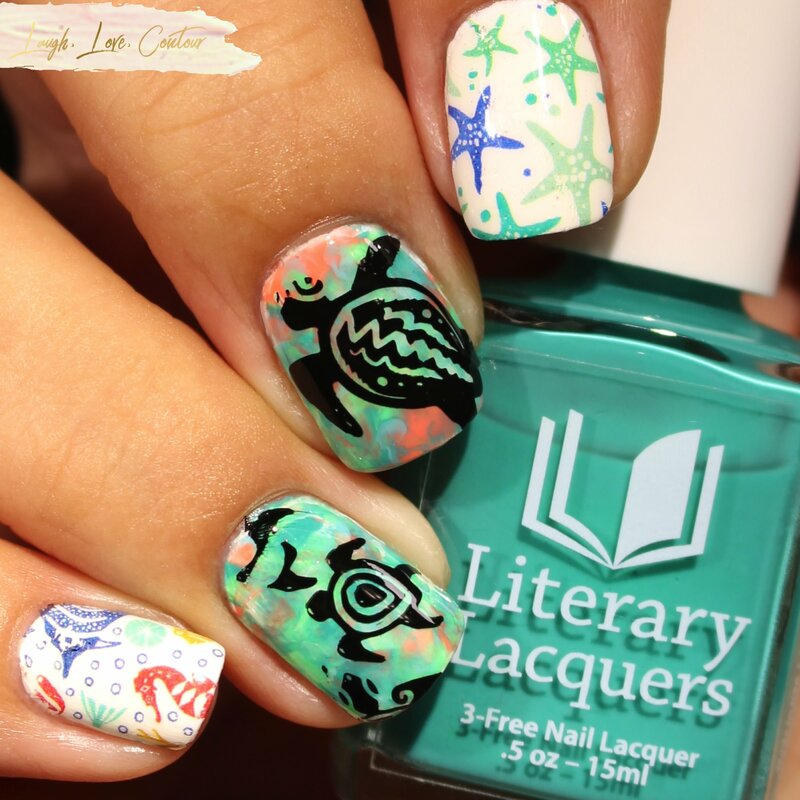 Saturday was Wold Sea Turtle Day, and since sea turtles are my favorite animal, you know I had to create a fun nail art look for the occasion! To create this look, I started off by painting my nails with a white base. For this design, I used Rica Polish in Whiteout. On my ring, middle, and thumb nails (although my poor thumbs always end up left out in photos), I dotted Literary Lacquers cremes inSalmon Enchanted Evening, If Thou Hast Eyes To See, Desdemona's Handkerchief, and Cyan-Tifically Proven. Using a stamper, I then smooshed the dots to create the mottled colourful background. Once dry, I used Ever After Polish in Black Magic with MoYou London stamping plate in Explorer Collection #16 to place the turtles on my nails. Even though Saturday was World Sea Turtle Day, I wanted my sea turtles to have some other ocean life friends on my nails. I kept it simple by applying starfish and fish + coral + seahorse patterned water decals from Born Pretty Store to my other nails. I then sealed all my nails in with KBShimmer's Clearly On Top top coat. I hope you've enjoyed my nail art from the weekend! I have lots of ideas floating in my mind, and with the blog mostly settled with the new name and layout, I can start focusing my attention on other things, including nail art! 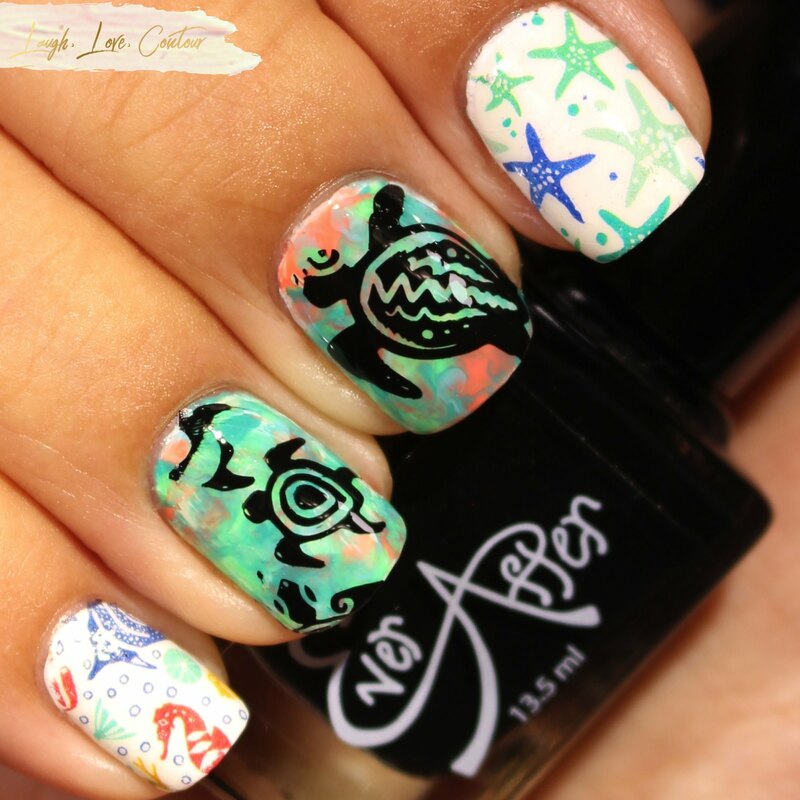 Girl, I love, love, love your sea life nail art! 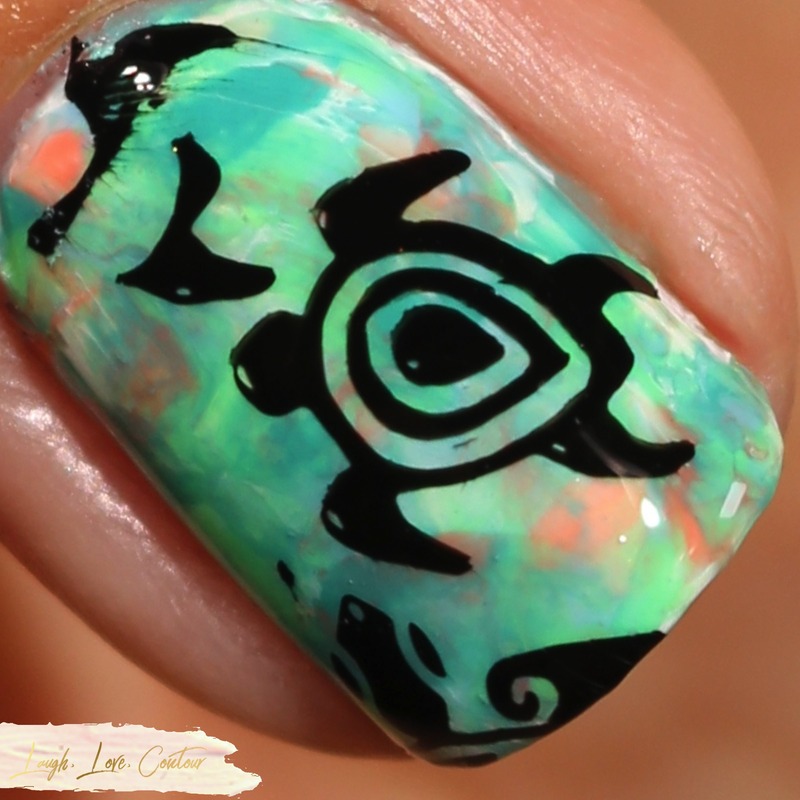 I love turtles too, cute nail art. I like your new blog layout! Oh my gosh this is an adorable mani!!! Awww, I love Honu (Hawaiian name for sea turtle). I've seen one while snorkeling and it's size was so intimidating, yet it was so peaceful. your nail art is perfection! I love this! I want to wear this on vacation ! 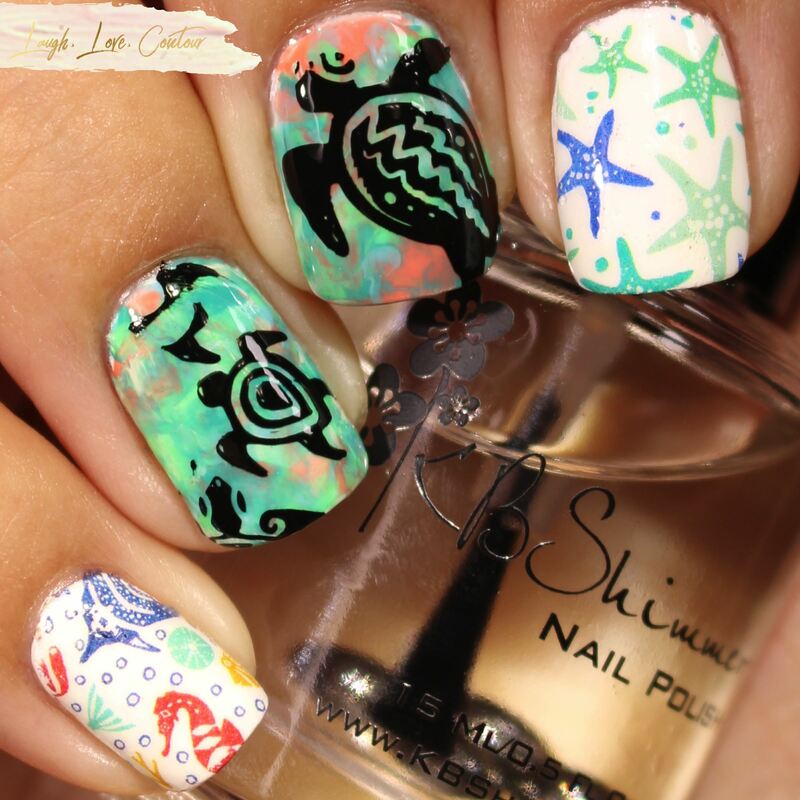 Love the patterns on the sea turtles, and the cute starfish and seahorses! I adore seahorses so much; I wish I could keep some as pets! What a fun manicure. I bet your boys even admired it with all the sea animals. I love your color combinations. Yesss, I love these sooo much! Anything beach please! OMG! I LOVE the turtle!!! I adore this mani--all the creatures! Love the background you did on the turtles, it would look great on it's own too! 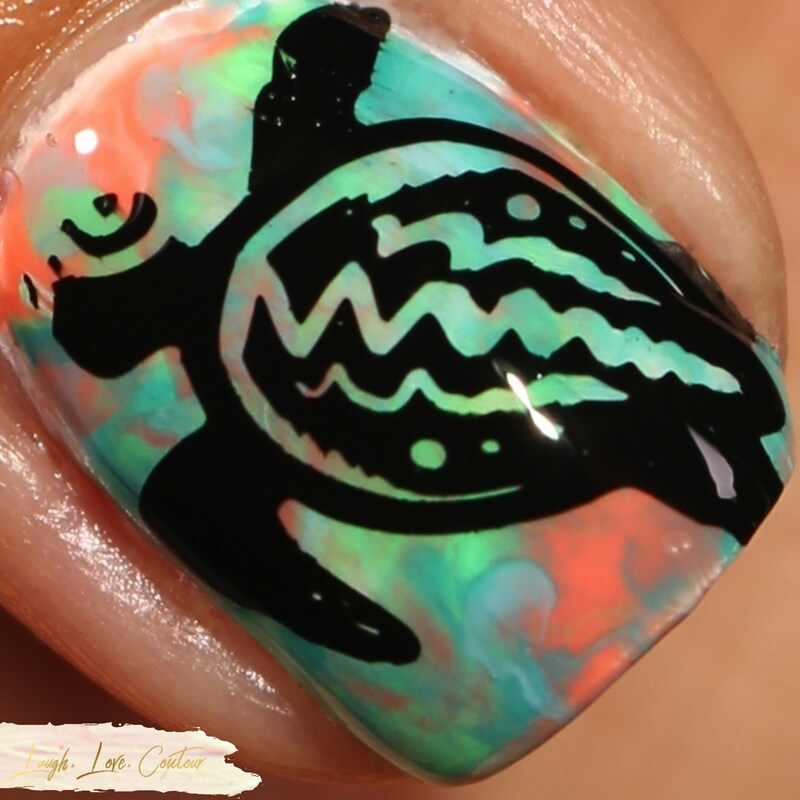 Gorgeous mani and I’m happy to learn that there’s a World Sea Turtle day! This is so stinking cute!!! 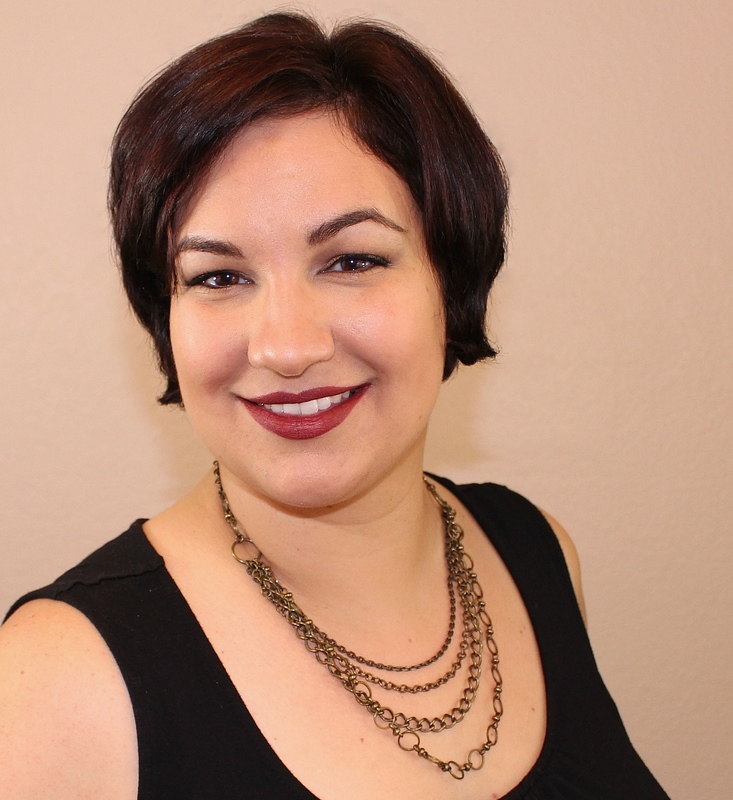 I love your color combo and the stamping, flawless! !